I love how cute and unique each one of these dolls are! They can spit, cry, tinkle, and color change. They come with there own outfits, accessories, bottles, , and shoes. The best part is opening up the secret blind bags! The only fault I see is the price of these dolls! Super cute but should be half the price of what they are in the stores! Lol doll under wraps is just like the other big sister dolls it just has a different container. I wish they were cheaper because that is all my daughters want and I think it's a small toy for that price. My daughter has bought some at the same time and have gotten duplicates. It took more time than usual to open this toy. You have to be careful when opening to not throw away the small code sheet. There are 4 different compartments that each require a different code. Once unwrapped and opened the chamber becomes a purse. LOL dolls are super fun! 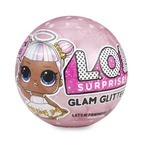 My girls love the surprise element and trying to guess which doll will be in the ball. They always want LOL dolls as their reward for super great behavior and they always want to save their allowance to buy more. The pieces are very small so you want to keep these away from kids under 3/4 years old but otherwise a very fun toy. 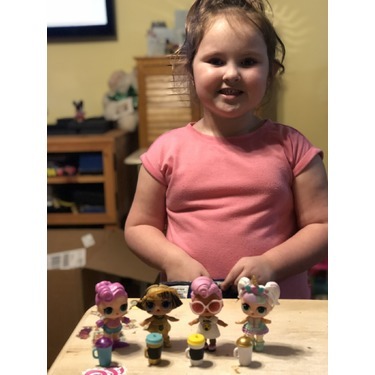 My granddaughter is totally obsessed with the LOL dolls. The surprise dolls are one of her biggest requests. 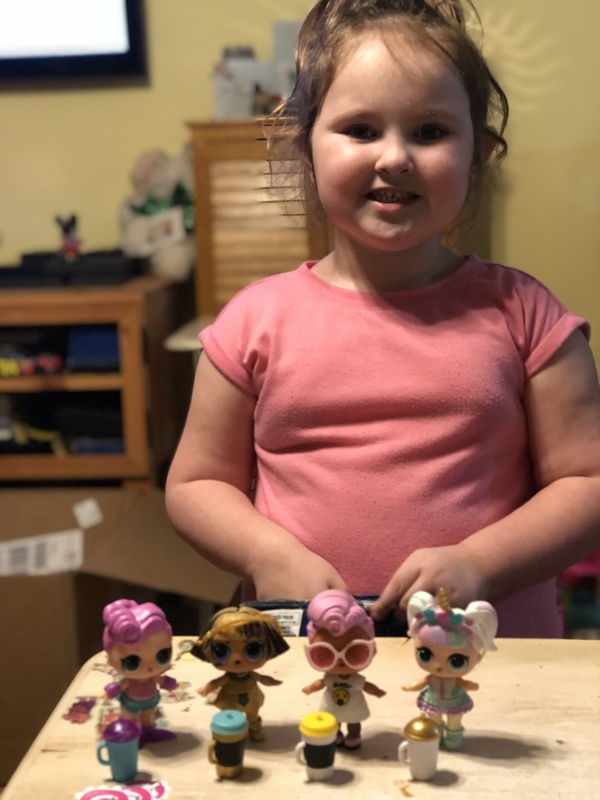 She has collected about 25 big sisters, 30 little sisters, 12 pets and many accessories. She plays with them daily. She has already made out her Christmas list and it is full of LOL dolls. My Daugher Loves these Surprise Dolls. They are tons of fun and worth every cent. They are all a mystery. You never know what doll you will get!! I totally recommend them! !